Over 2,500,825 Customers Served to date!! and much more! 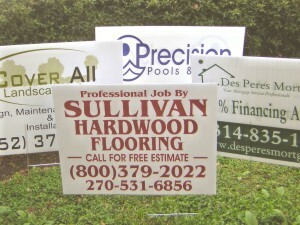 It is the only outdoor advertising resource you will ever need. 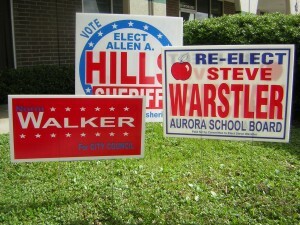 We offer several ways to order your Houston custom yard signs or lawn signs.